The new Mercedes-Benz A-Class is heading to the United States, and auto enthusiasts are already buzzing about the upscale design and powertrain portfolio. Experts predict the A-Class sedan will be available in three different trims with two different turbo engines. Let’s take a look at the performance details that are sure to make this Mercedes-Benz sedan a hit in Danville and Decatur. 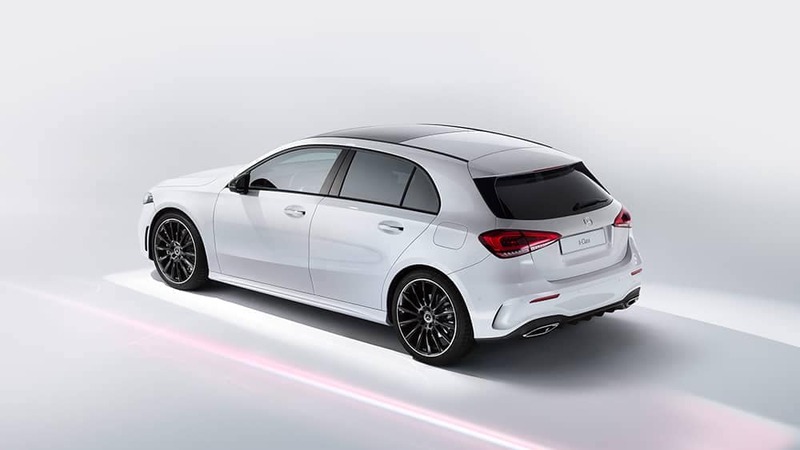 The Mercedes-Benz A-Class hatchback was unveiled overseas in Amsterdam, and experts believe that this model will lay the foundation for the Mercedes-Benz sedan. With impressive performance in an array of options, we are excited to welcome this new arrival to the Mercedes-Benz family! If you want to stay up-to-date on the latest from Mercedes-Benz, feel free to contact us at the Sullivan-Parkhill Auto Group. Ready to find your next luxury vehicle? Check out our Mercedes-Benz inventory in person at our dealership, centrally located for all our Bloomington-Normal, Danville, and Decatur-area customers!